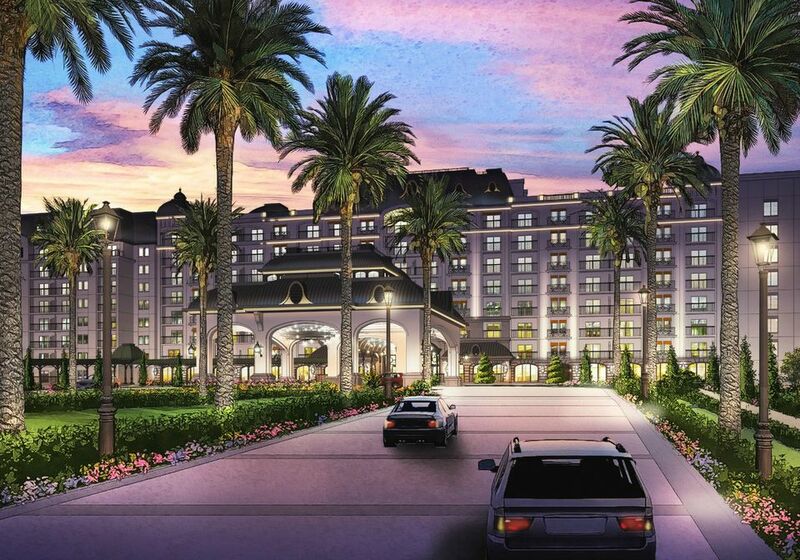 Friday, DVC announced that the new DVC Riviera Resort will open in 2019. The resort will feature a roof top restaurant with views of both Epcot and Hollywood Studios. I like that this resort is a brand new, out of the ground resort. They certainly have a few initial floors coming out of the ground when we drove by last week. Me too, Tom. That is very intriguing to me. A stand alone resort is definitely needed. Please explain to me where this will be located? We are excited by the concept of this resort. Doubt we'd add on there, since we're right around the corner at BWV, but who knows .This is the style of resort DH likes. I hope it'll be a great addition. Point chart will make BWV look pale. But pocket book will like BWV. So which do you think will open first? Riviera or Star Wars Land? Also, where is the Star Wars themed hotel supposed to go? from the pic looks like will have lots of rooms. I think this will be a very nice addition to the DVC collection, but I can honestly say that I think we are maxed out on DVC points. We now have enough to stay every year in a 2-bedroom during most seasons, and that's enough for us. Any more, and my DH might become my Dear Ex-Husband. I'll definitely be trying to stay there at some point, but we probably won't buy there. That won't stop me from obsessively finding out everything there is to know about it and being tempted to buy!! !